The poster says it all! 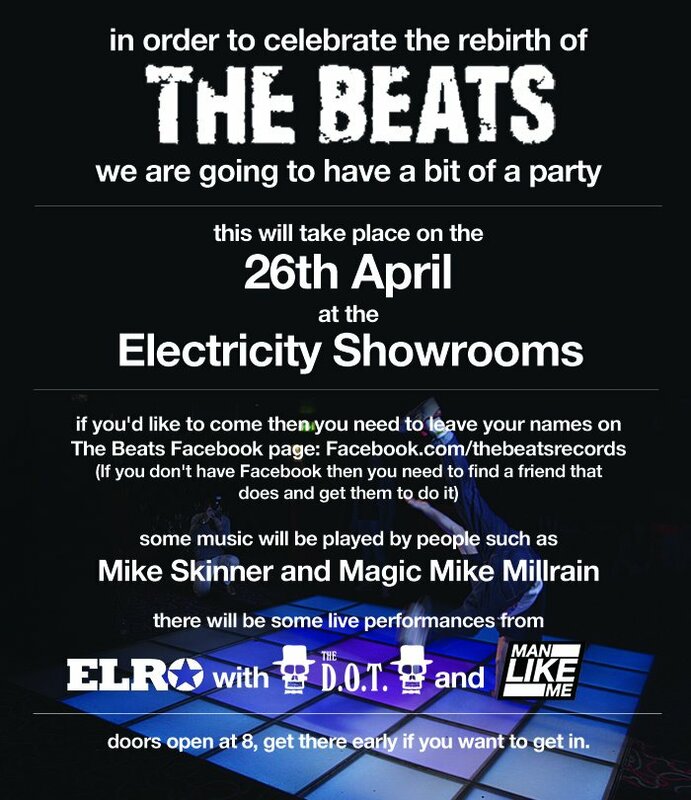 Following a 5 year closure, the legendary The Beats label run by Mike Skinner and Ted Mayhem formerly holding the like's of Kano, Professor Green, The Mitchell Brothers and Example have now re-opened with new signings Elro, The D.O.T and Man Like Me. 'Like' The Beats FB Page AND add your name in the comments box. Mike Skinner and Mike Millrain will be your DJ's for the night and there will be live performances from Elro, The D.O.T and Man Like Me. 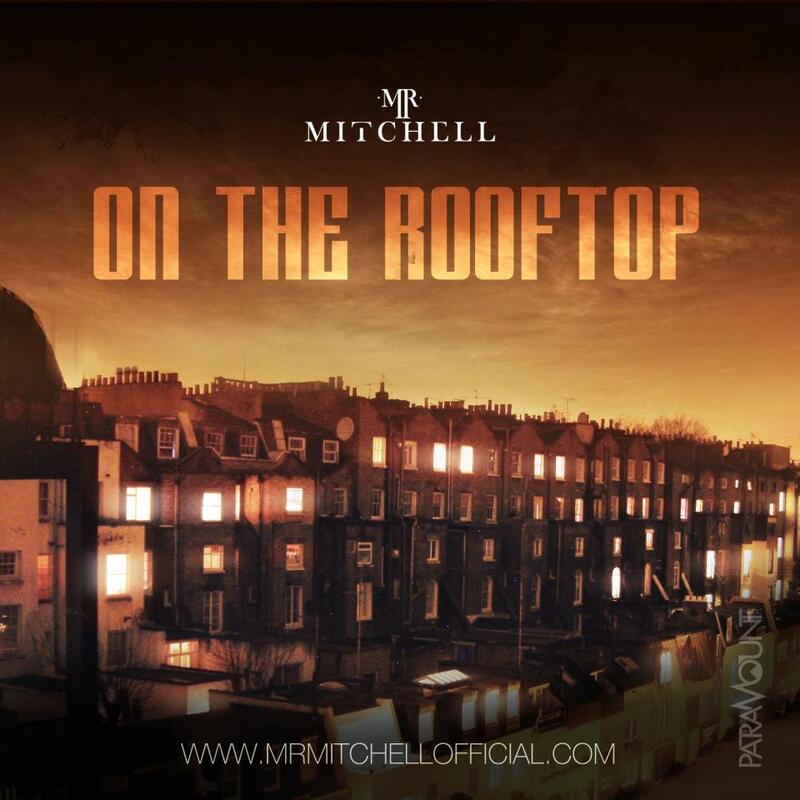 Mr Mitchell performed an acoustic version of his single 'On The Roof Top' for a recent Dropout Live session. 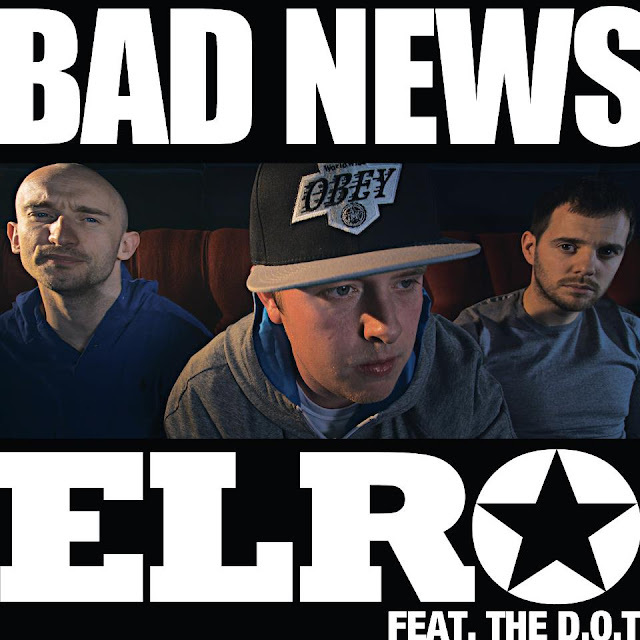 Bad News is the first release in 5years on the freshly re-opened The Beats label run by Mike Skinner and Ted Mayhem formerly holding the like's of Kano, Professor Green, The Mitchell Brothers and Example. 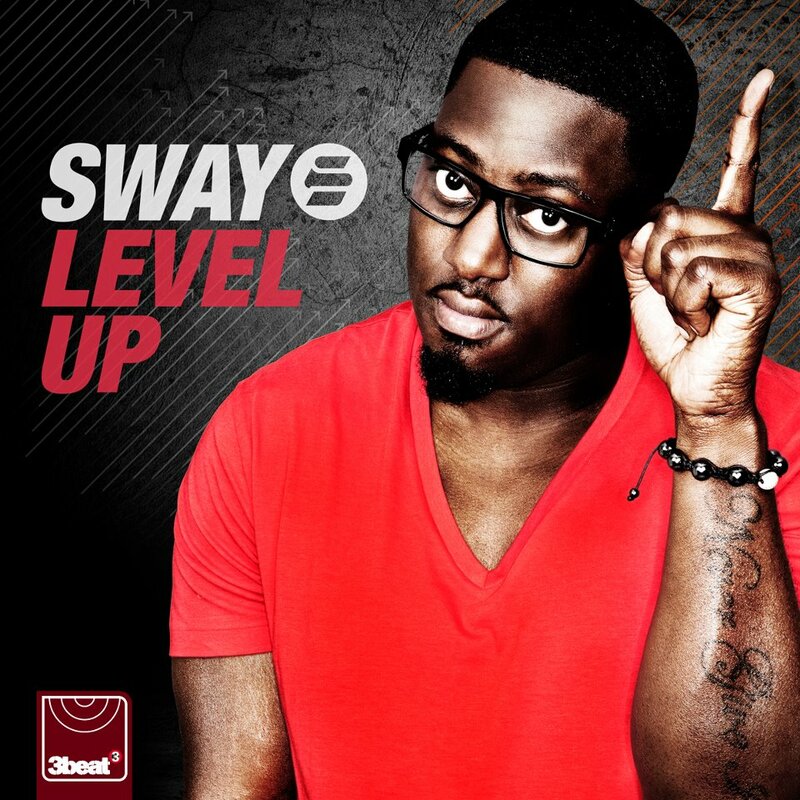 Elro AKA Ian Llewellyn-Rowe is the 22 year old Hip Hop artists from Chepstow, Wales. He is already well established for his 'comical stuff' further to his days of being a stand up comic, you will soon get to appreciate his more serious side too, learning that Elro is diverse enough to work through a mixture of emotions, moods and styles which could pretty much please most of us over-time, so don't make the mistake of judging him from one song alone. Bad News is an excellent and exciting place to start, with Elro's neat wordplay and his contumacious style of rap that urges to be listened to and understood, blessed with Robert Harvey's astoundingly brilliant vocal skills. 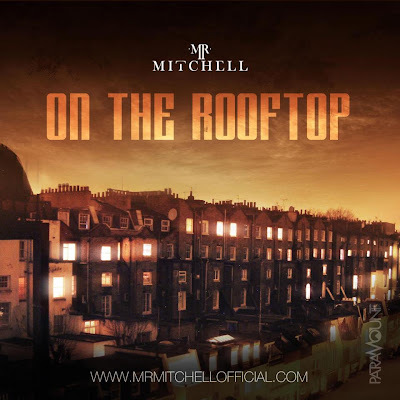 The video is directed by Mike Skinner, filmed in what appears to be low level lighting that reminds me of the type of colour picture you'd get on an early 1970's TV, it also happens to blend very well with the moody tones of Bad News with explicit lyrics. Level Up is the new single by Sway on 3 Beat Records, produced By Flux Pavilion and featuring vocals from soulful newcomer Kelsey McHugh. 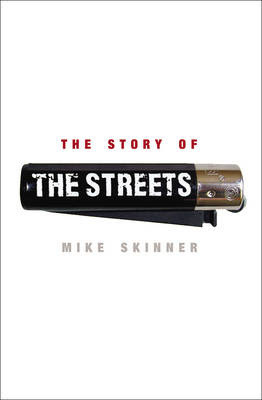 Mike Skinner will be signing copies of his irresistable new book titled The Story of The Streets. Mike Skinner said he is "looking forward to heading to liverpool on wednesday. to leaf on bold st for the second and last of my marathon book signings."